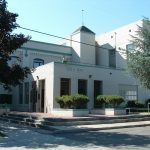 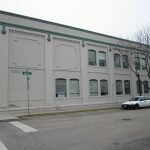 The property is a large, three story office building with early 1900s character and modern amenities. 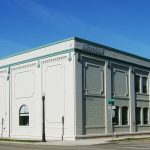 Originally built in 1903, The Creamery building has been rebuilt and remodeled, most recently in 2013, to maintain it’s relevance as productive office space. 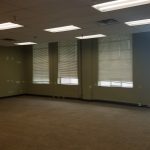 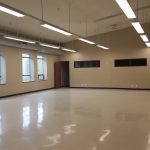 The layout consists of multiple smaller rooms that can be used to house different departments, classrooms or individual offices. 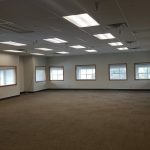 Includes 48 designated parking stalls and is fully fire sprinklered. 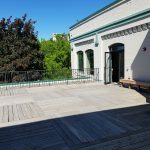 The second story patio would be a great break area! 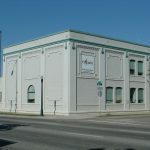 The Creamery building is in an excellent location in downtown Boise. 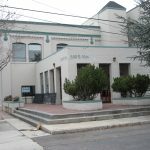 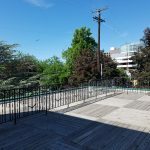 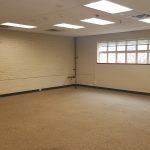 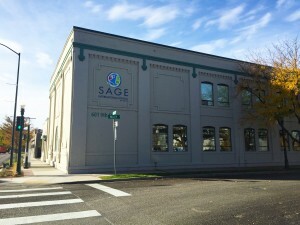 It is just off the I-84 connector in the heart of the downtown redevelopment area. 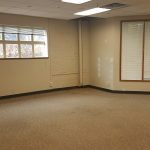 The space has easy access to public transportation, business centers, dining, lodging, cultural events and is within walking distance to the Boise River Greenbelt.